Tomorrow, Jan 15th, The Father of Our Nation, Rt. Hon. George Cadle Price will be celebrating his 92nd birthday. George Cadle Price was the first Prime Minister of Belize and is considered the architect of Belize’s independence in 1981. The former prime minister is well respected by many Belizeans for his visionary and arduous contributions to Belize’s history. He was born the eldest of ten children on January 15, 1919 in Belize City. Mr. Price attended St. John’s College and studied briefly for the priesthood at a seminary in Guatemala. In 1944 Mr. Price entered municipal politics in Belize City and by 1947 he was elected to the Belize City Town Board. 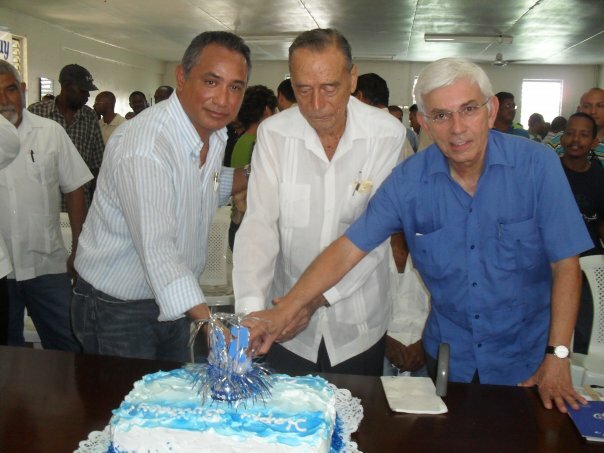 He was the mayor of Belize City from 1958 to 1962 and a founding member of the People's United Party. In 1964 Belize was granted internal self-government from London and Mr. Price became Premier of Belize. 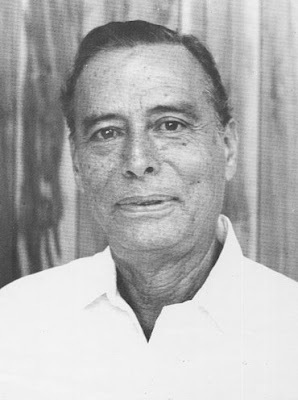 On September 21st, 1981 Mr. Price became the first Prime Minister of an Independent Belize. Rt. Hon. 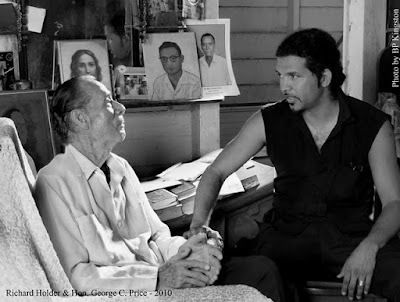 George Cadle Price was awarded The Order of the Caribbean Community by CARICOM and became the first National Hero of Belize on September 19, 2000. Because of his life of service to Belize, five stamps were issued in his honor. I would like to wish Leader Emeritus of the People's United Party and the Father of our Nation, the Rt. Honorable George Cadle Price a Happy Birthday. Belize National Anthem sung by Rt. Hon. George Price. Linda, I am joining you and many others in wishing the Rt Hon. George Cadle Price a HAPPY 92nd BIRTHDAY - He was a GREAT leader. I love that man, he did so much for Belize!!!!!!!!!! During his good years he wasssssssss BELIZE!!!!!!!!!!!!!! Happy Birthday to Rt. Hon. George Cadle Price, You have served your country well. Hoping that you live the rest of the time in peace and good health. Respect to the Father of our Nation! A humble man, but a giant in his own right.